Alpine base menu consists of two sandwiches filled with meat. In baguette Pork Belly find pork belly, which is first loaded for 24 hours and then baked at two temperatures. First, at a high temperature, during which the formed crust, then slowly at low temperature, making great side softens. Winter Chef menu has prepared Martin Kortus. Dishes from the freshest ingredients that do not require complicated editing or difficult recipes. The meals are quick to prepare, fresh, yet hearty and good. 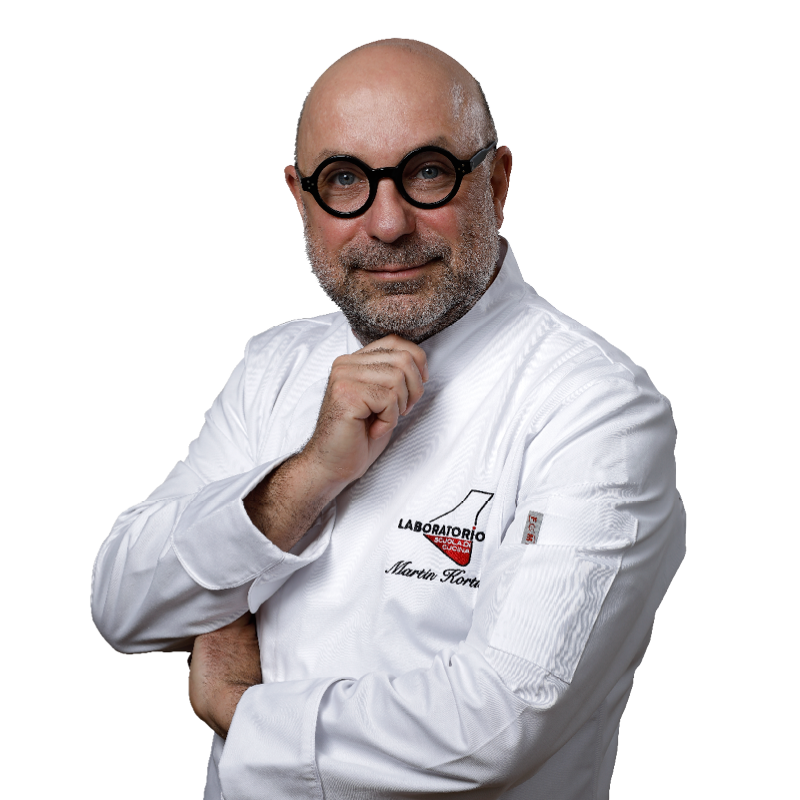 Kortus Martin graduated from the French Culinary Institute in New York, where he worked for 20 years as a chef, cooking school instructor, counselor or private gourmet chef. In the Czech Republic, for example, he worked at the National Bank of wine or Josef Hotel. Now the popular chef cooking school Laboratorio.